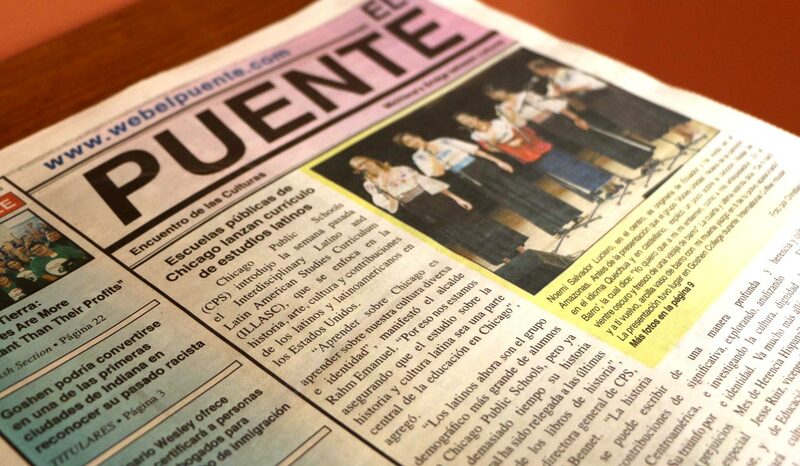 El Puente was founded in 1992. That phrase truly describes all of Zulma’s work in the Goshen community. When Zulma moved with her husband, Jimmer, to Goshen in 1990, she saw communities of people that needed help learning to work together. Along with beginning El Puente, she helped organize community dialogues when there was tension between some Latino and Caucasian groups. 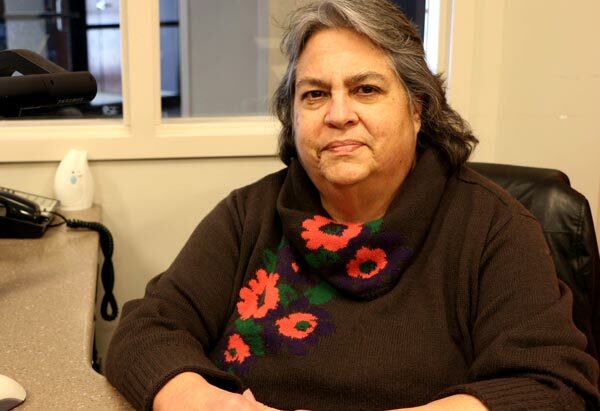 She also helped begin the Elkhart County Hispanic Coalition. Today, she sees a community that has come together to make life better for all. “It’s not like in other cities where there is not even dialogue,” she says. “There are people everywhere, each church and each organization, always wanting and ready to help,” Zulma explained. 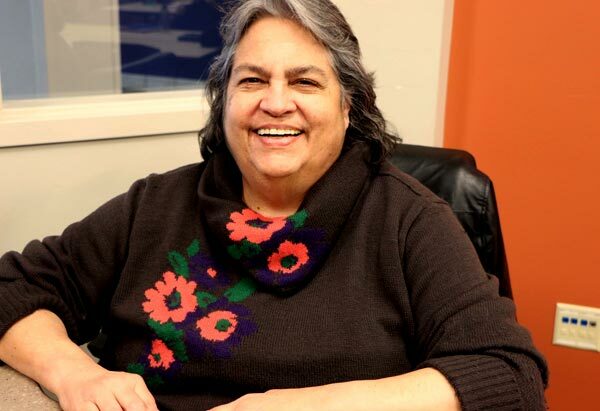 Along with running El Puente, Zulma is also an adjunct professor of Latino studies at Goshen College. Jimmer works at Goshen Middle School and is the head of the English as a New Language department. They view Goshen Community Schools as doing a fantastic job of helping connect new families to the area and aiding them in finding resources. 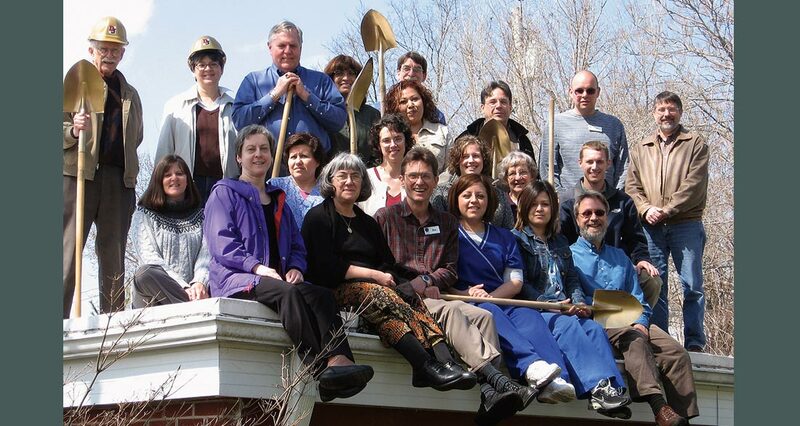 With this picture the work team of the Maple City Health Center gave New Year greetings to the readers of El Puente in January of 2010. With their their multi ethnic staff the promised to work hard in 2010 to improve the health of people in their community. On May 29, 2010 over 50 boys and girls had their First Communion Ceremony at St. John’s Catholic Church, Goshen, Indiana. 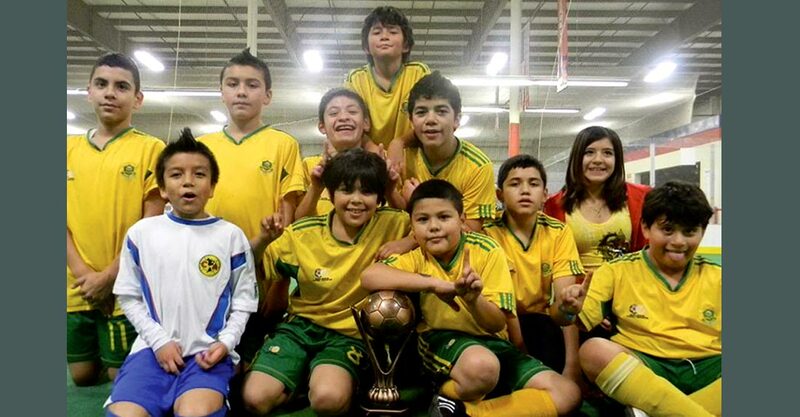 In the January 18, 2011 issue we published this picture of the children’s soccer team “Dinamo”. From left to right, first row: Gerardo #1 Yeye #8, Leo, Brandon #14, Javier #7. Goshen College graduates from the class of 2011 pose in this picture during their graduation ceremony. From left to right, Adriel Jared Santiago, Edgar Saucedo Dávila, Irma Yaneth Carvajal Hernández, Rebecca Hernández, CITL Director in Goshen College; Leandra Francisca Yates and Moises Santos. 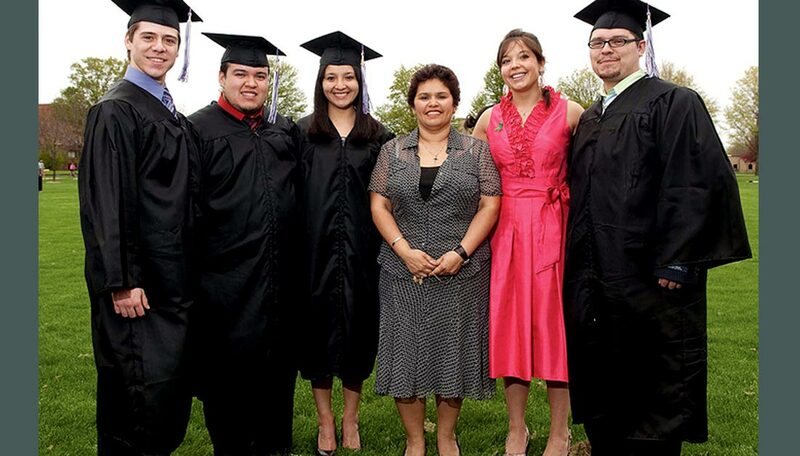 This picture shows three generations celebrating the graduation of Neftalí Navarro who graduated with honors from Goshen High School on June 3, 2012. The Navarro family is originally from Jalisco, México. 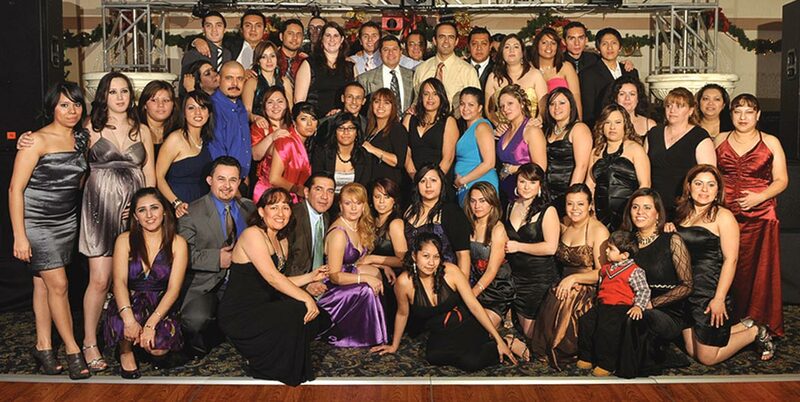 On December 11, 2010 the employees from Intercambio Express celebrated their “Posada” and posed for their official end of the year photo. Intercambio Express is a leading Hispanic owned company in Elkhart County. Because both have worked extensively with Goshen youth, they know the opportunities kids have here. “In Goshen, there’s an atmosphere of nonviolence, which is great for raising kids,” Zulma noted.